Since inception, we have given over $20 thousand dollars in donations to the charity! To users who are new to the site, we have been doing an annual Toys For Tots donation dating back to around 2005. Each year we take donations and do a large shopping spree. All of the funds go directly to the charity. I even pay all of the fees that paypal charges me. So, if you donate $10, I will see to it that the full donation is given to the charity. If you donate, you'll receive a tots ribbon banner which will show up below your avatar. This has been an annual event dating back to around 2005. We'll be accepting donations till around the 2nd week of December. Once we get closer to the end date, I will update this with further info. The EV is a key part of Honda’s “Electric Vision” plan that projects that two-thirds of the brand’s European sales will feature electrified technology by 2025. 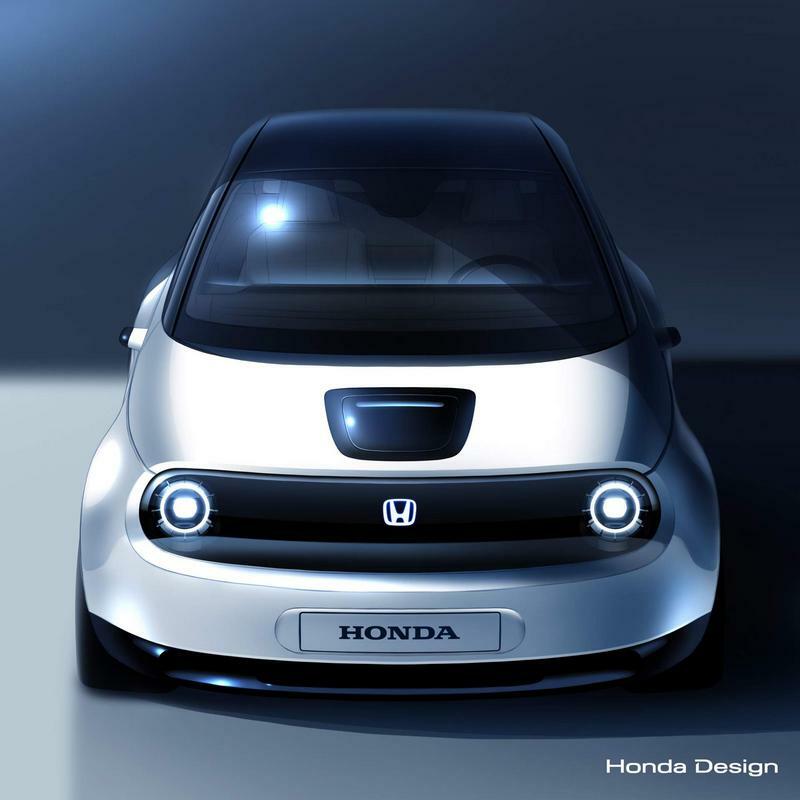 Honda has confirmed a previous report concerning a new electric vehicle prototype that will be unveiled at the Geneva Motor Show in March. The automaker confirmed that a mass production version of the car will be on sale later in the year. That means Honda’s first EV for Europe will most certainly debut at the Frankfurt Motor Show in September. The company continues to keep the model’s powertrain secret, though. After 16yrs of absence, Honda is bringing an all-new Passport SUV to the LA Auto Show. The 2019 Honda Passport will debut on November 27 at the 2018 Los Angeles Auto Show. The reintroduced Honda Passport will be positioned between the CR-V and the Pilot when it launches in the US market early 2019. It will be built at the Honda Alabama manufacturing plant. Honda’s latest SUV is expected to have a more adventurous and rugged character than its siblings, offering more off-road capabilities than ever. It will probably be based on the same platform as the Pilot and even use the same 3.5-liter V6 powertrain. 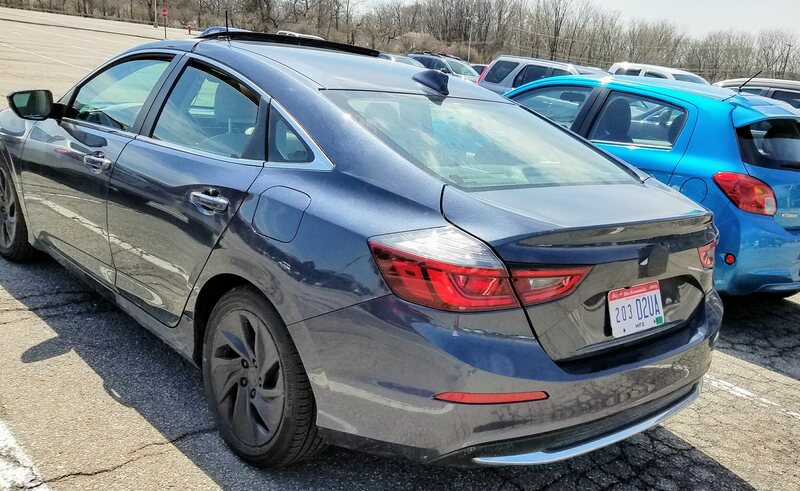 I just saw this on the r/Honda Sub-Reddit. 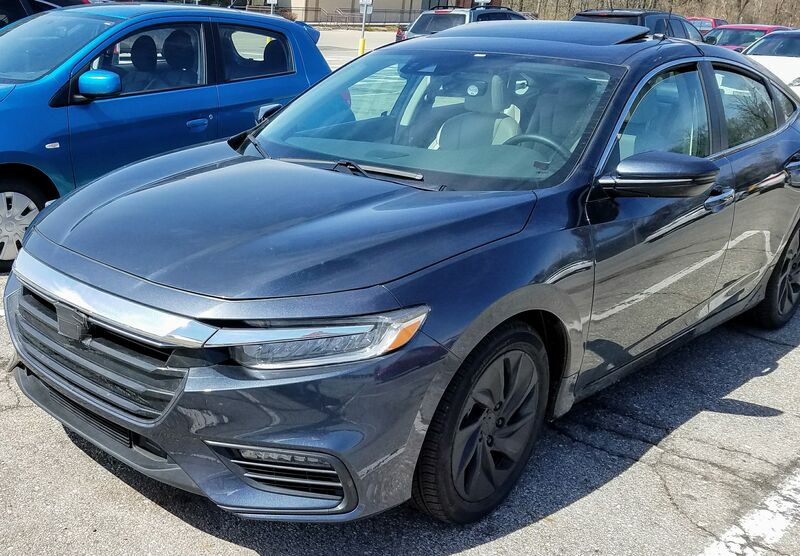 It's not confirmed but they think it's a 2019 Honda Insight. 2014 civic si Engine Light : Check Emissions System.